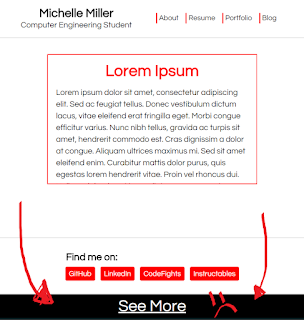 CSS: Why isn't "position: absolute" working? I'm a senior at the University of Wisconsin - Stout studying Computer Engineering. I'm graduating December 2017.